We specialize in Boring of all types of cylinders. De-glazing and honing of cylinder liners. 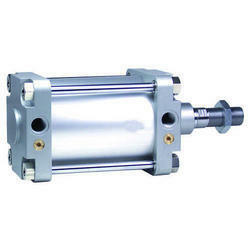 Liner fitting and boring for all types of compressor cylinders to its original dimension. To meet the various requirements of the customers, we are involved in offering a wide assortment of Hydraulic Cylinder Piston Rod. The Piston Rods that we offer are mainly used in hydraulic cylinders machinery like tractor, crane, construction machinery and machinery tools application and many more. - Specified types in accordance with the ATEX directive are suitable for explosive atmospheres or are made of corrosion resistant stainless steel and therefore particularly easy to clean. 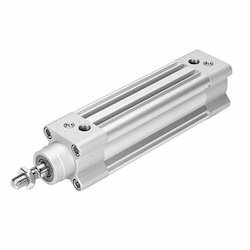 Cylinders with piston rod and variants which comply with one or several product standards.